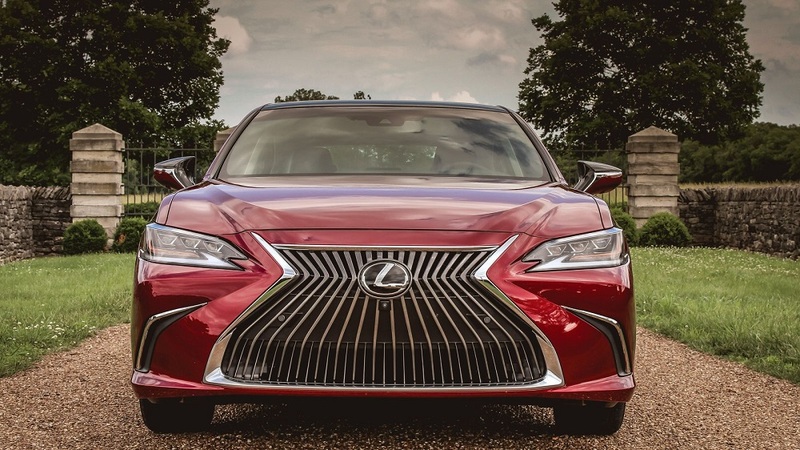 Toyota has issued a recall of some 560 2019 Lexus ES vehicles due to a potential problem with the driver knee airbag. During vehicle assembly, it is possible that the driver knee airbag may have not been properly fastened to the instrument panel. This could have an effect on the knee airbag deployment that can increase the risk of injury during a crash. For all involved vehicles, Lexus dealers will inspect the driver knee airbag assembly and replace it with a new one, if necessary, at no cost to customers. Lexus will begin to notify owners by late April. Information about automotive recalls, including but not limited to the list of involved vehicles, is current as of today’s filing date and is subject to change thereafter. To see if your vehicle is involved in a safety recall visit Toyota’s website or the National Highway Traffic Safety Administration website and enter your Vehicle Identification Number or license plate information. For questions, customer support is also available by calling the Toyota Customer Experience Center at (800) 331-4331 or the Lexus Guest Experience Center at (800) 255-3987.